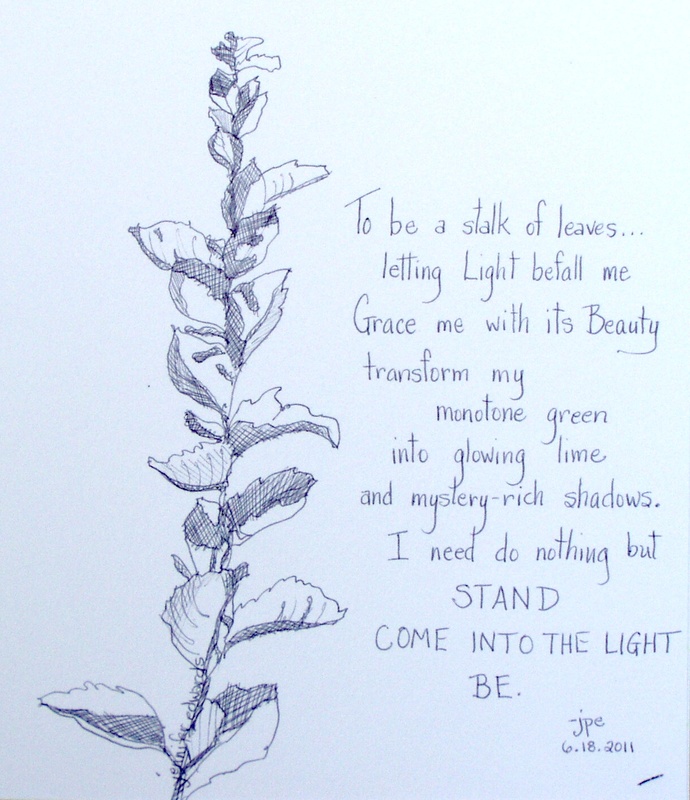 Addendum: In times when I’m unable to come into the light, the Light finds me. This is both beautiful and inspiring. Very nice…..love the addendum also….